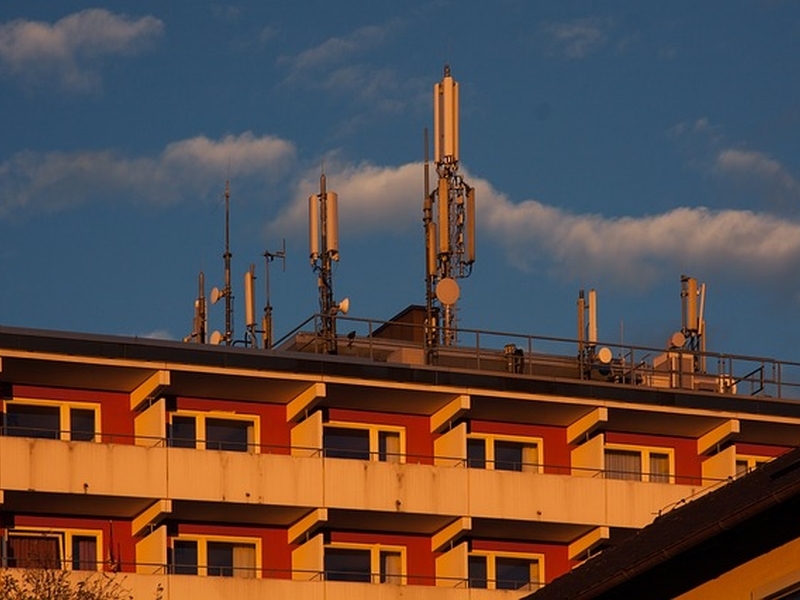 Sectoral regulator Trai Wednesday recommended that there is no “plausible reason” to change present restrictions on overall spectrum holding and in a frequency band. Some of the mobile operators had sought relaxation in overall spectrum holding limit of 25 percent to 33 percent or 40 percent. “The Authority recommends that existing provision of a cap of 25 percent of the ‘total spectrum assigned’ in 700/800/900/1800/2100/2300/2500 MHz bands and 50 percent within a given band in each of the access service area shall apply for total spectrum holding by each telecom service provider (TSP),” Trai said in its recommendations on base price for upcoming auction of seven bands. In the consultation paper released earlier, Trai had sought comments if a cap on the spectrum holding within all bands in sub-1 GHz frequencies be specified and in such a case, should the existing provision of band specific cap (50 percent of total spectrum assigned in a band) be done away with. Bharti Enterprises Chairman Sunil Mittal had sought relaxation of 25 percent limit, saying that some of the operators have 35-40 per cent market share but have to operate at a lower level due to capping. “You should liberally look at the spectrum cap issue,” he had said. Trai said it finds “no plausible reason to change the present provisions of spectrum cap at this stage”, but added that it may review the spectrum caps in future, if need arises, based on development of market. “On the issue of raising the overall cap from 25 percent to 33 percent or 40 percent, the Authority is of the view as the quantum of spectrum will increase significantly after the upcoming auction, overall 25 per cent quantity in terms of quantity will be large enough for the TSPs and does not warrant any change in the overall cap,” Trai said. On the issue of specific cap on 700 MHz band, the Authority said spectrum cap provisions are enough to take care of concerns of concentration of spectrum in the hands of a few bidders and there seems no need to specify auction-specific cap in the 700 MHz band. Trai reiterated that to calculate spectrum cap, all spectrum assigned to the TSPs including any spectrum which was put to an auction but remain unsold, spectrum which was assigned but subsequently surrendered by the TSP or taken back by the licensor and spectrum put to auction should be counted. “However, in case the Government assigns such spectrum for any other non-commercial purpose e.g. assignment to Defence, the same will not be taken into calculation of spectrum cap,” it added.